As we put Harper into her bath at the end of each day, one thing occurs to her Daddy and I: How can something so little get so covered with such a large amount of dirt? And the dirt factor has even kicked into a higher gear now that Harper is in Kindergarten. I’m thrilled to know that my daughter is learning and having fun at school, but the fun doesn’t stop there… Harper loves her bath time. She always dumps every bath toy within reach into the tub and would stay in there for hours if she could. At this point in her young life, what Harper doesn’t know is that baths are healing. The bathing ritual eliminates toxins, renews the skin, comforts the mind, and rejuvenates the soul in preparation for a new day and a fresh outlook. (Harper of course just thinks, more bubbles more fun.) That being said, what really matters is for her to feel happy and healthy. So, scrub a dub dub! 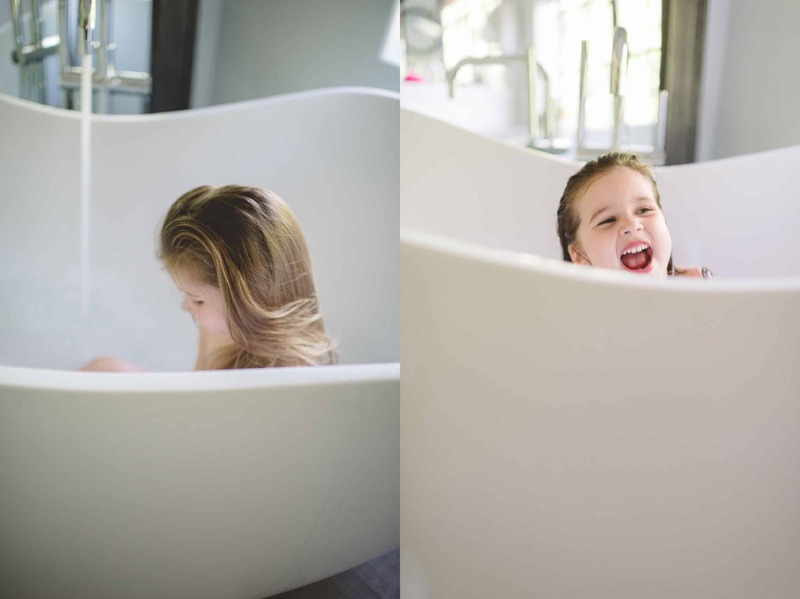 What a great time when Harper’s in the tub! Harper is a mini you. She is so pretty. What a sweetie! 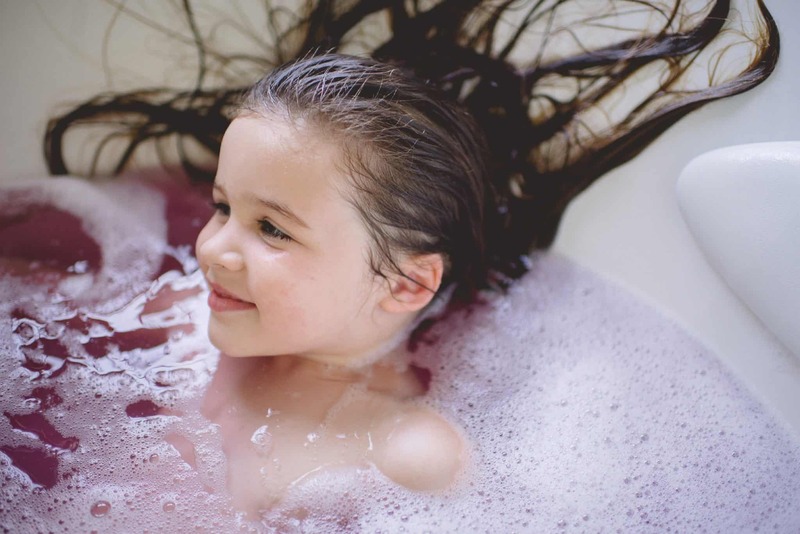 Bathtime is the BEST TIME of the day to spend with kiddos! It’s like RECESS at home! Oh such a cute post!